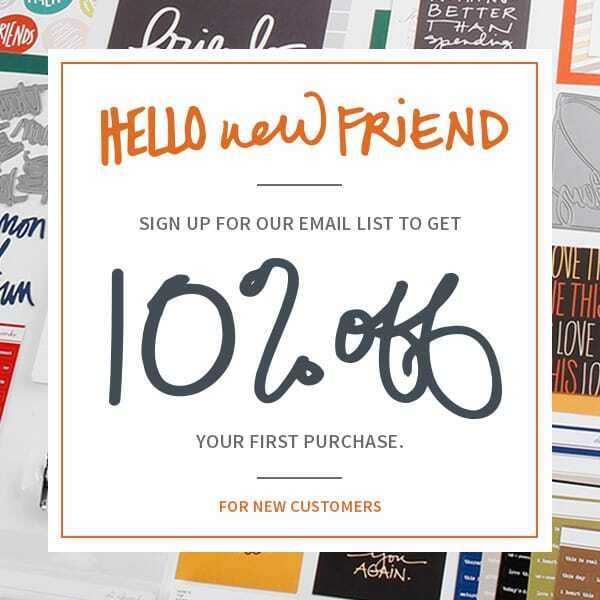 Ali Edwards Design Inc. | New Here? 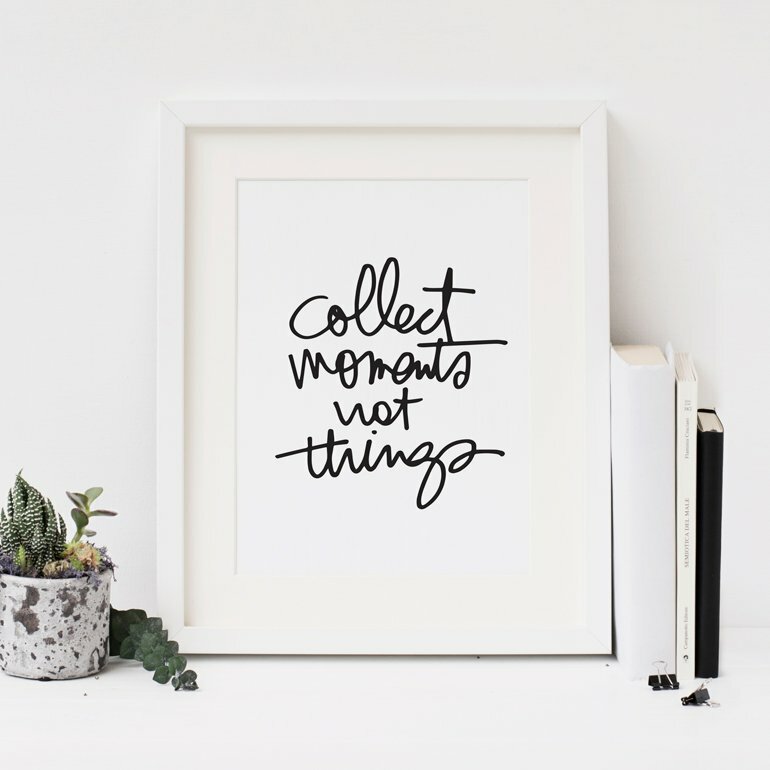 My passion is memory keeping that's rooted in stories, photos and intentional embellishments. The projects I embark on generally fall into the category of everyday life documentation. I'm a champion of daily moments: glances, conversations, blinks. I attempt to tell the stories of both the highs and lows with humility and compassion and truth. I'm no stranger to challenges and use memory keeping as a way to connect all the dots in my own life. Please know, without a doubt, that imperfections are acknowledged and celebrated in this space. P.S. You are welcome here whether you are embarking on your one and only memory keeping project or your shelves are lined with albums. There's no judgment and a belief that there's no right or wrong way to approach telling your story. I believe that there are an infinite number of ways to tell any story: 12×12, 8.5×11, 4×6, 2×2, paper, digital, layouts, minibooks, divided page protectors, etc. There is no right or wrong way to document memories. 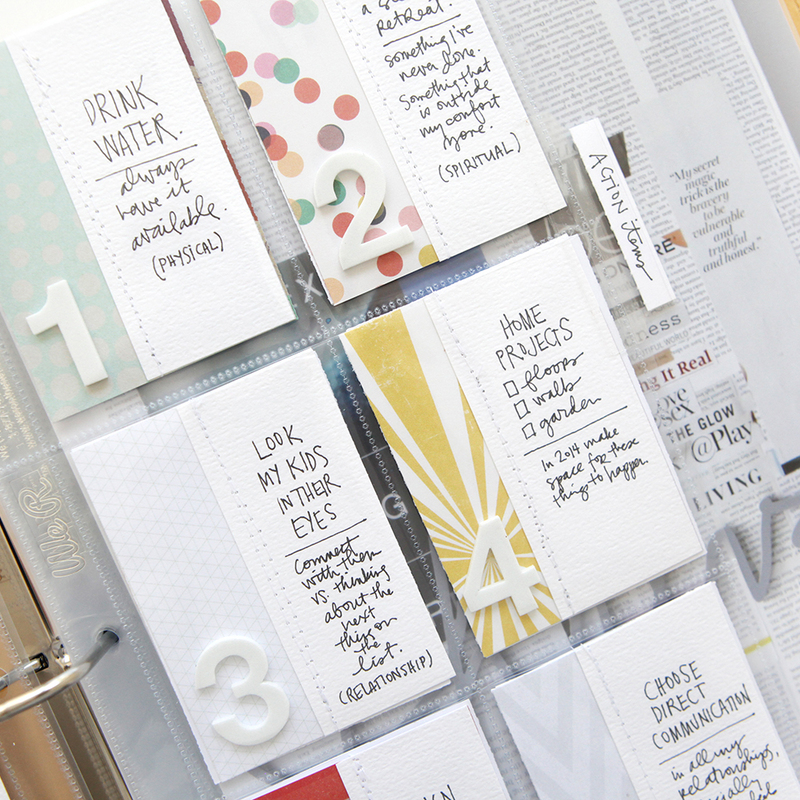 I have no intention of "keeping up" with my scrapbooking. I tell stories as I feel moved to tell them and don't feel bound to chronology. Some days I'm creating a layout that tells a story from 1980 and other days I'm focused on a story from 5 minutes ago. I believe that telling the stories of our lives can actually change our lives for the better. My daily mantra in memory keeping & in life: don't make things more complicated than they need to be (which ironically should just be shortened to simplify). 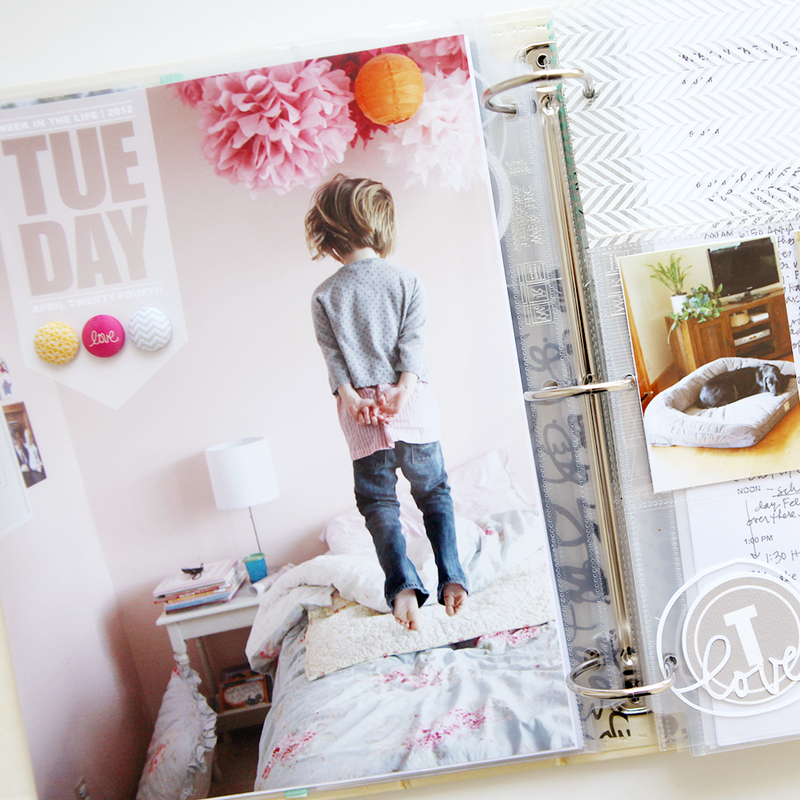 The best way to begin scrapbooking is to simply begin. Start writing. Start photographing. Start bringing them together on your computer or with paper and glue. There is no better time than right now. 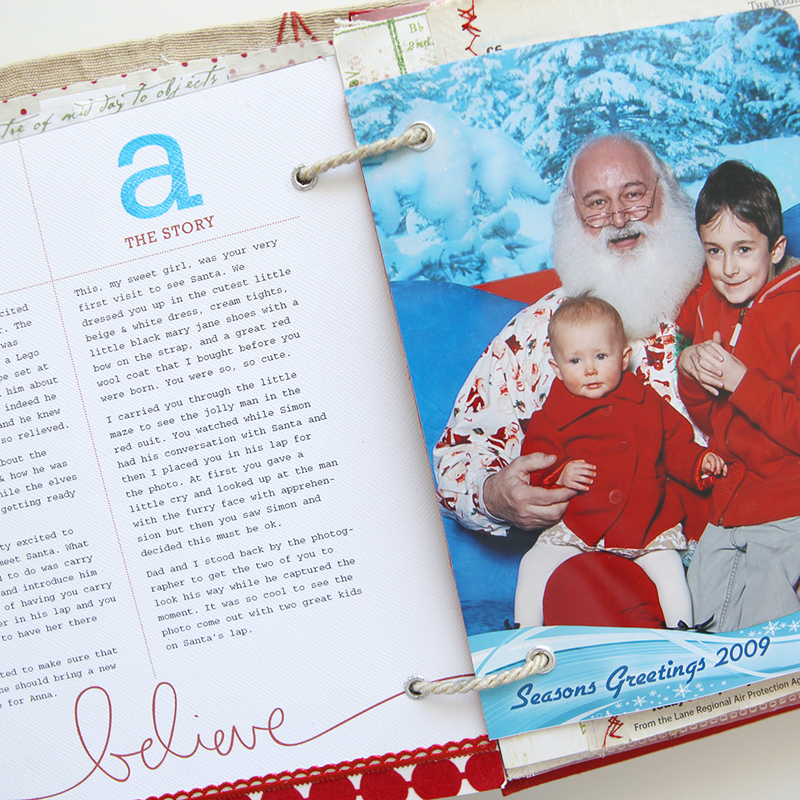 Check out my blog for memory keeping inspiration and real-life storytelling. Join me as I embark on one of my favorite projects. A December mini-album project that documents the 25 days leading up to Christmas. The simple goal is to capture the spirit of the season. If you are looking for a shorter duration memory keeping project or a way to connect to the rhythm of your day, you might be interested in this one-day documentary project. 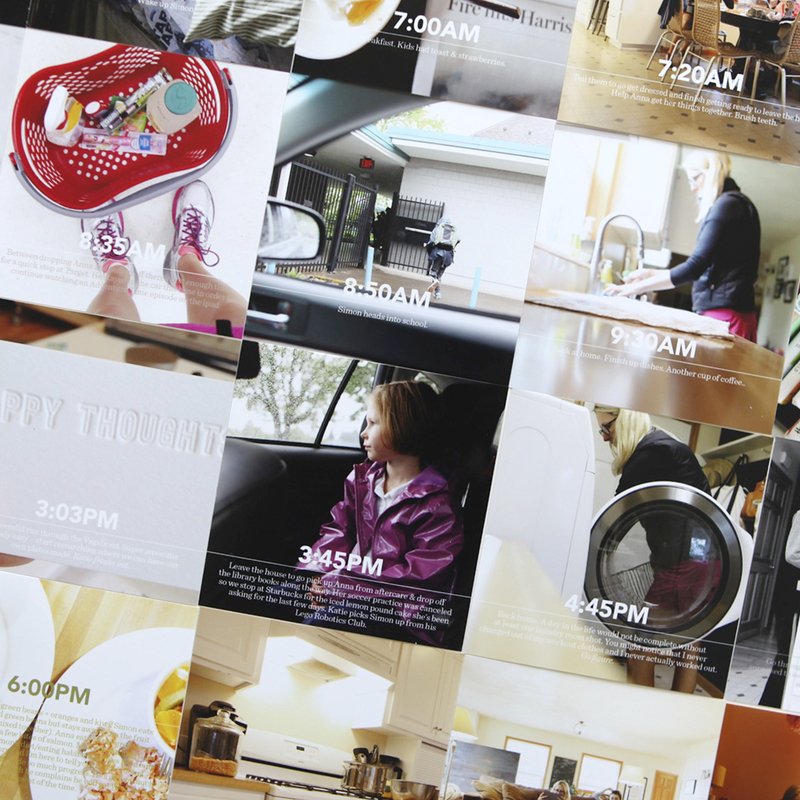 A seven-day documentary project, Week In The Life™ began in 2005 as an annual opportunity to capture the simple everyday details of your life with photos and words.